Each year, ConnextCare awards a scholarship in memory of Kathleen A. Ellis, the first nurse practitioner in New York State. Ellis was well known in the area. 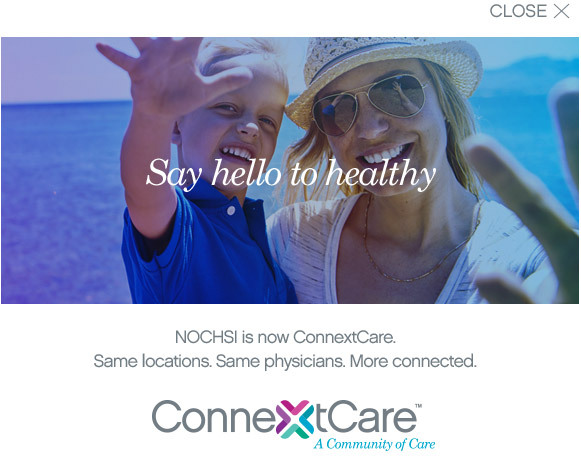 She worked at NOCHSI now ConnextCare, The Pulaski Health Center, and also spent four years working at NOCHSI’s Mexico Facility. The community mourned when Ellis lost her battle with cancer and died in December 1996 at the age of 52. The recipient for 2018 is Jessica McDermott. Jessica is currently an employee of ConnextCare. Jessica is currently a Licensed Practical Nurse Clinical Team Leader with ConnextCare and enrolled in Cayuga Community College to obtain her associates in nursing.